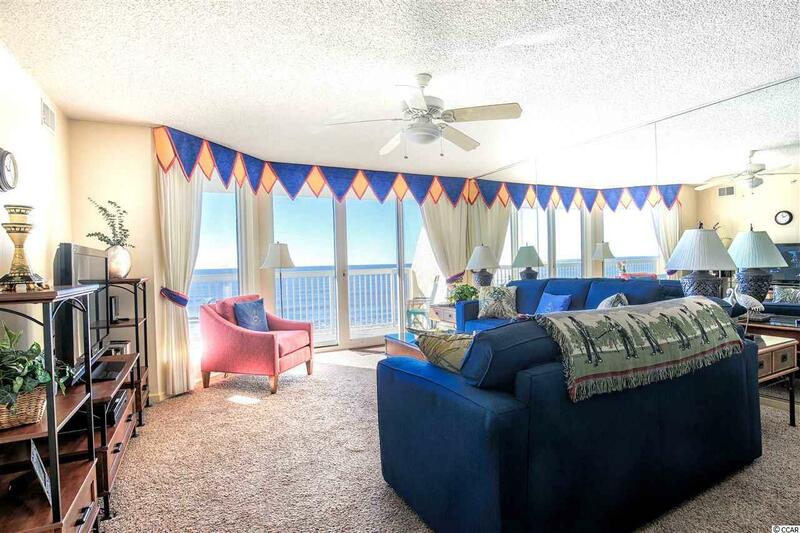 Breathtaking ocean views in this INVESTORS DELIGHT! 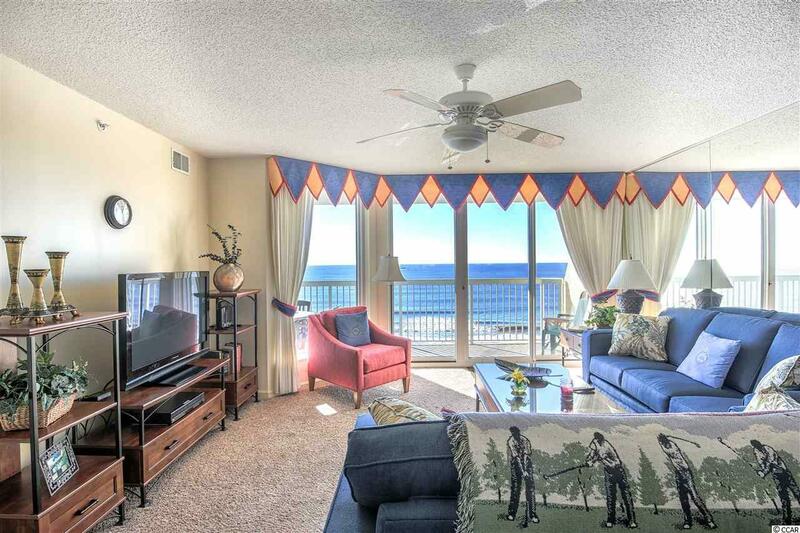 3BR/3BA income producing oceanfront condo. It's like having your own personal ATM! Rented 48 of 52 weeks per year. All furniture and appliances except stove, have recently been replaced. 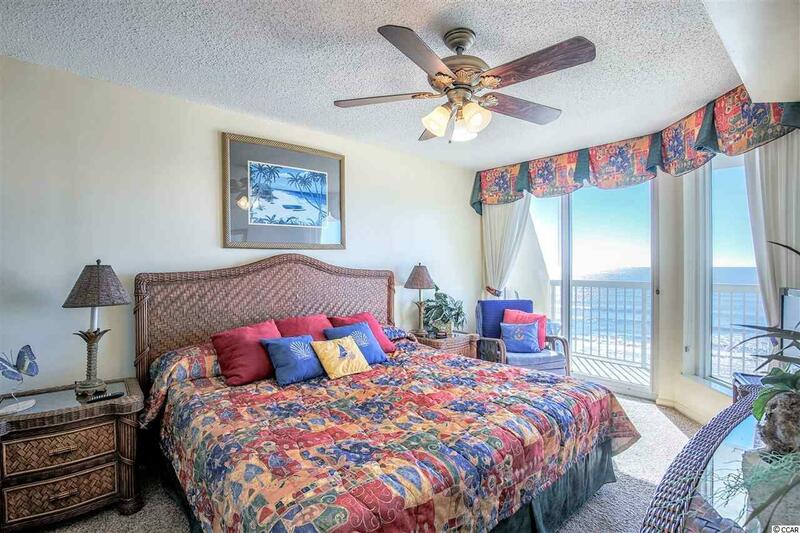 All of the existing client base will convey to buyer upon closing. 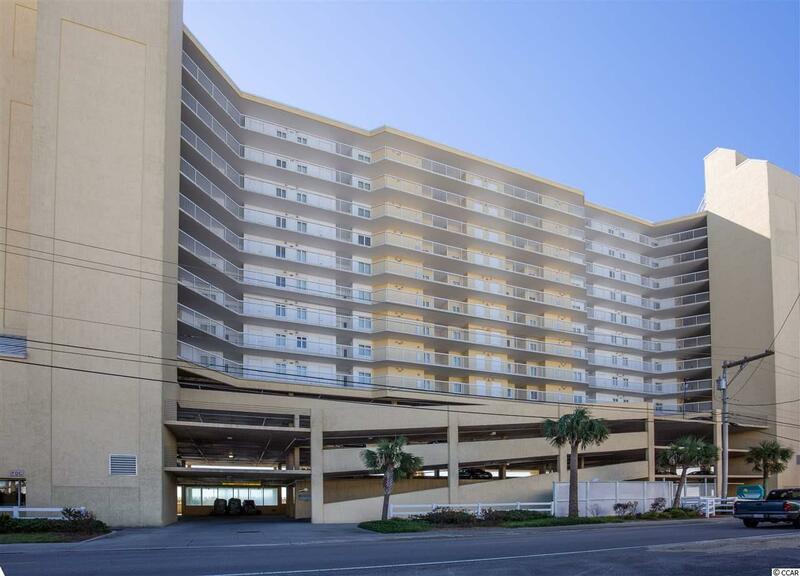 Located in the Cherry Grove section of North Myrtle Beach, close to shopping, dining & entertainment. All measurements and square footage are approximate and not guaranteed. Buyer is responsible for verification of measurements.